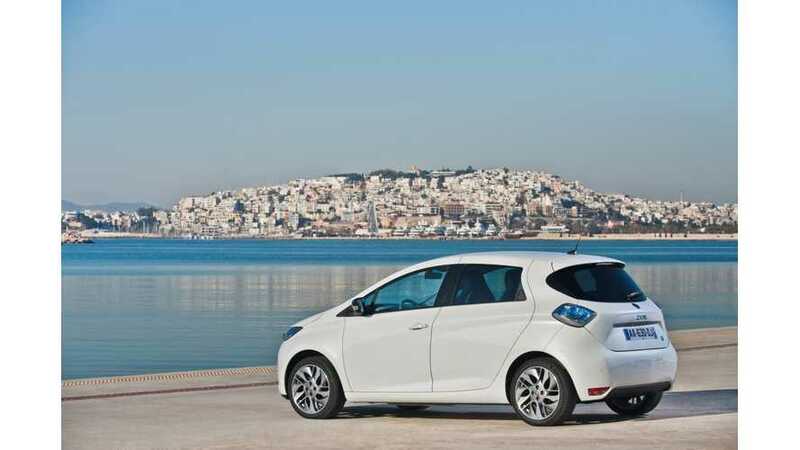 New car sales in France are lagging (135,000 registrations of passenger cars in November), but electric cars scored another month of growth. 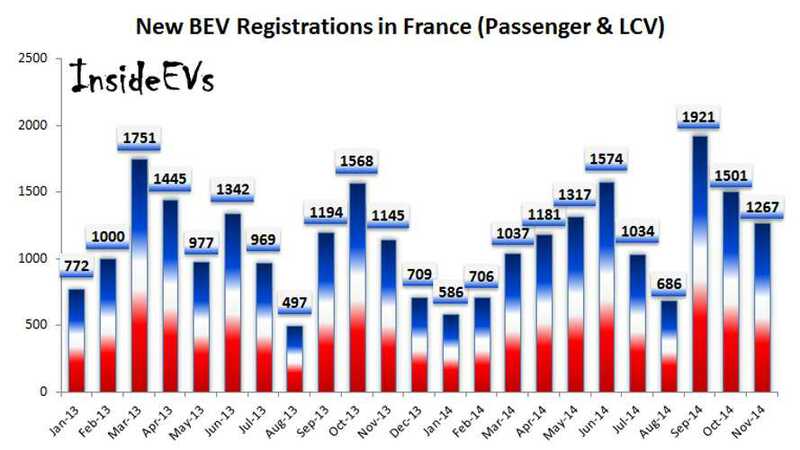 At 1,267 new registrations of BEVs, sales are 10.7% up. 911 of them are passenger cars (over 31% up) and 356 are delivery vans (21% down). 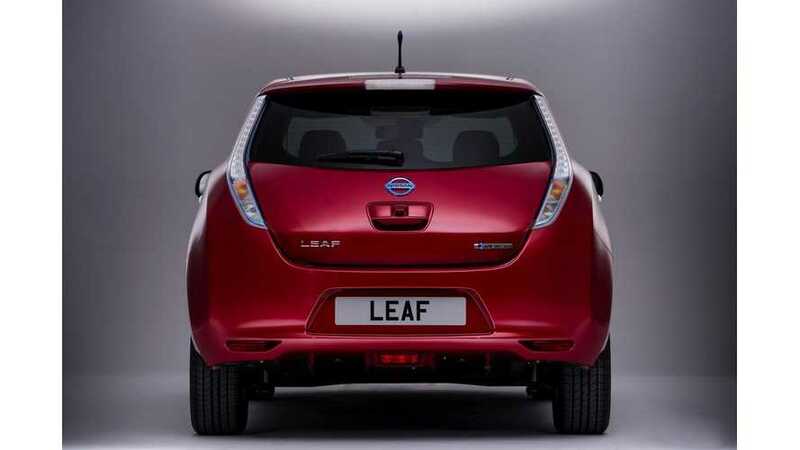 September was a record month for all-electric car sales in France as almost 2,000 were registered. 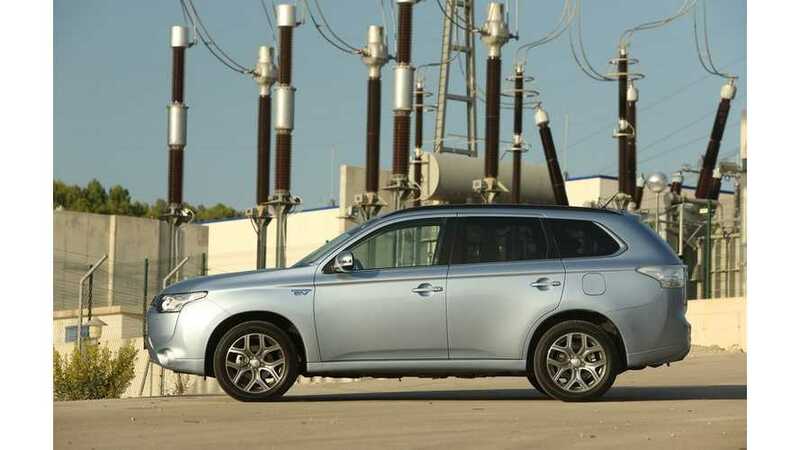 Now, we see that plug-in hybrids, thanks to Mitsubishi Outlander PHEV, fared well too. 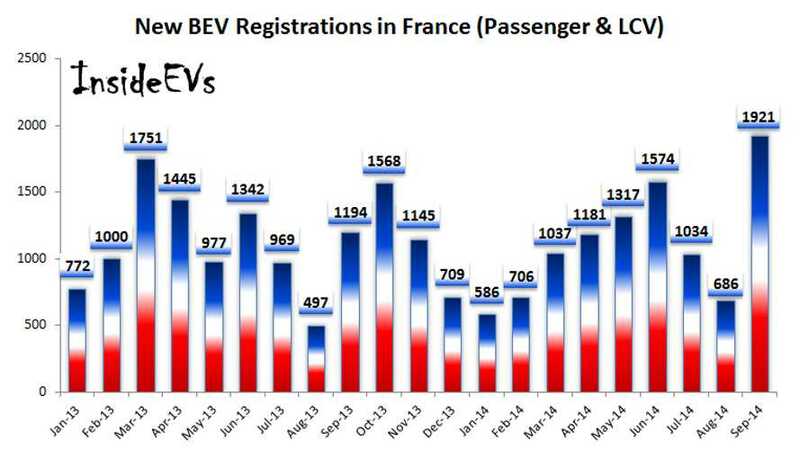 September 2014 marks the national record for sales of electric vehicles in France with 1,921 registrations. 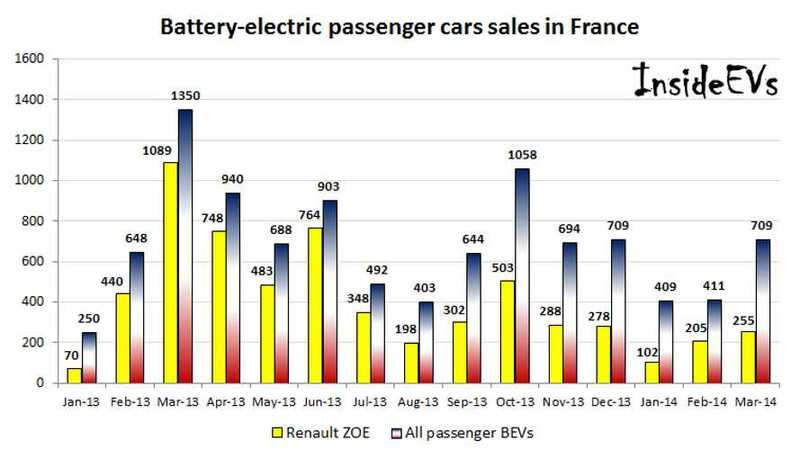 Here is our sales report for electric vehicle in France for April 2014. 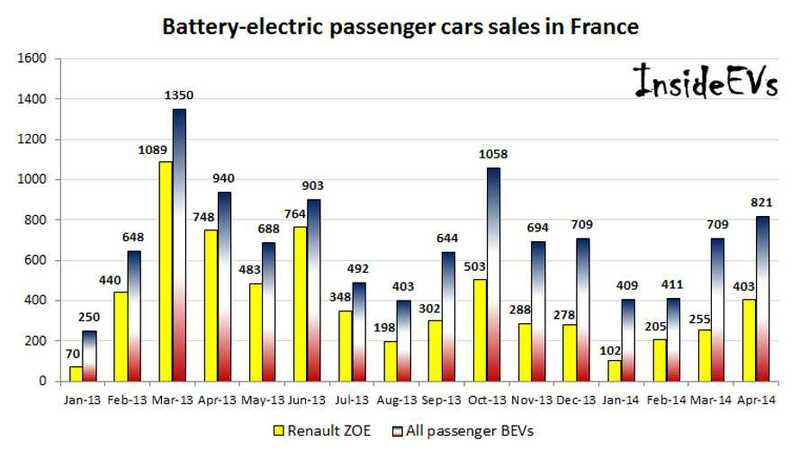 Here's an in-depth look at plug-in electric vehicle sales in France for the month of March 2014.